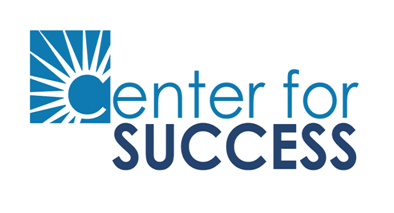 What is Center for Success Network? experiences, connecting students to opportunities within the community. Why Partner with Center for Success Network? social responsibility through alignment with a respected brand.